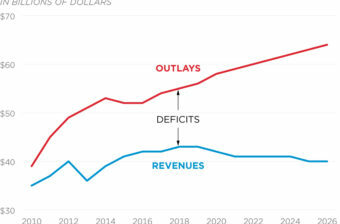 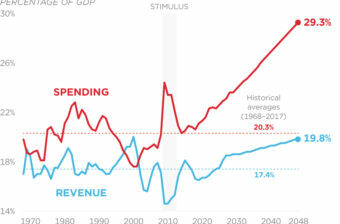 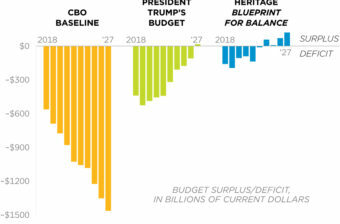 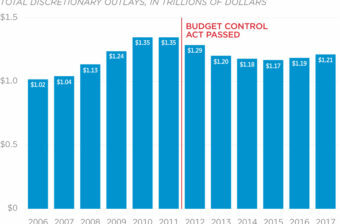 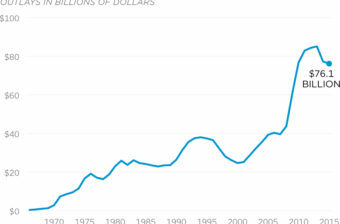 Growing spending is driving deficits to ever higher levels. 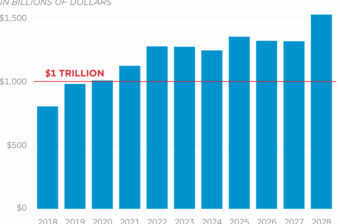 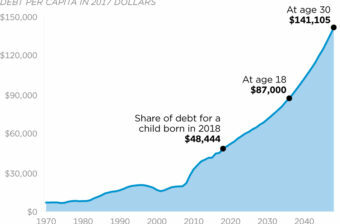 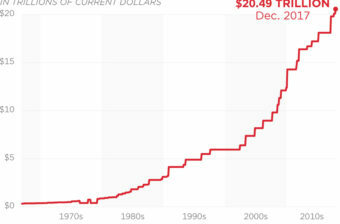 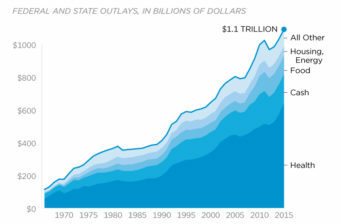 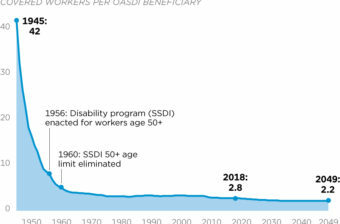 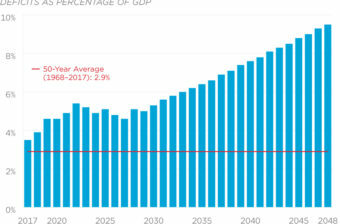 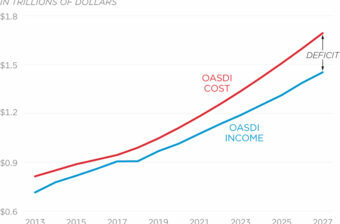 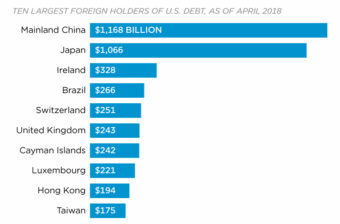 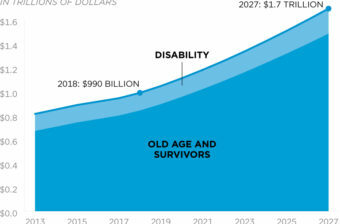 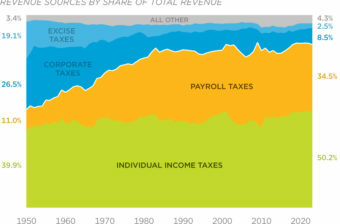 The cost of servicing the public debt is projected to triple before the end of the decade. 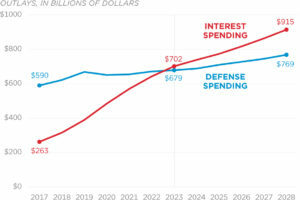 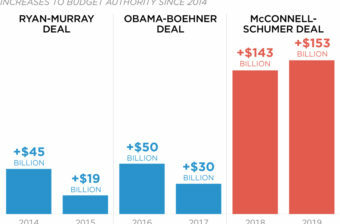 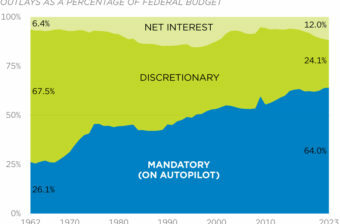 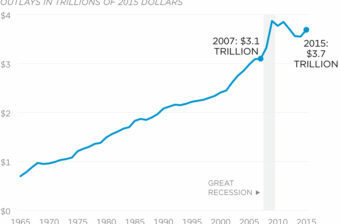 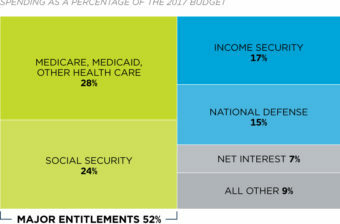 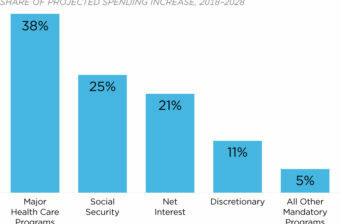 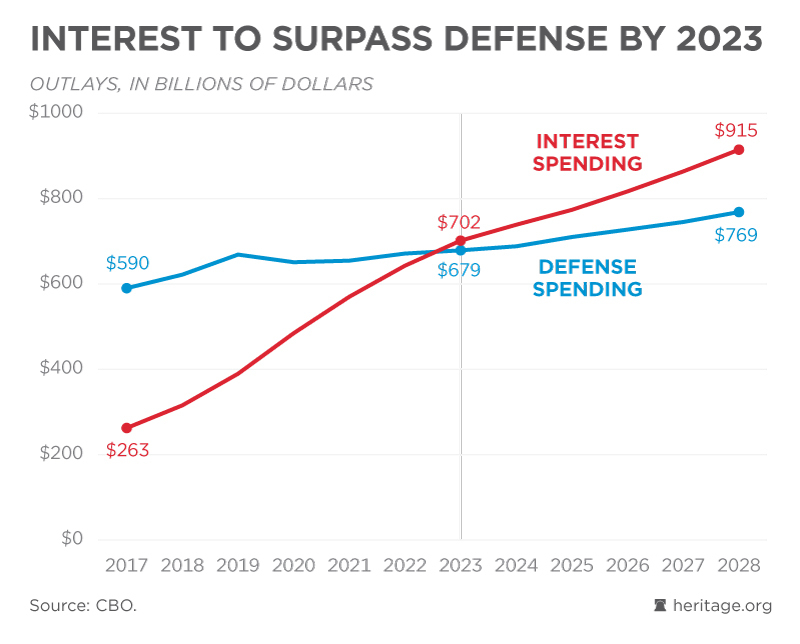 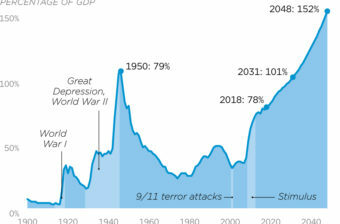 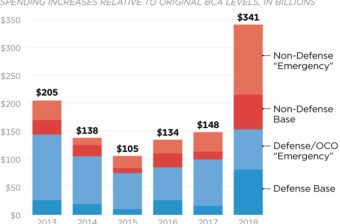 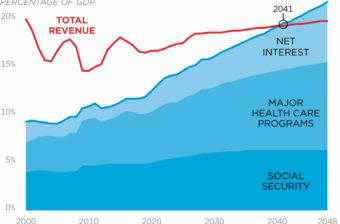 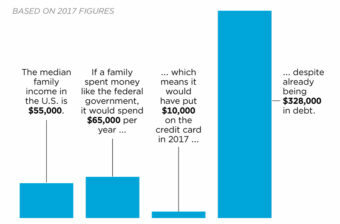 By 2023, the government will spend more on interest than national defense.